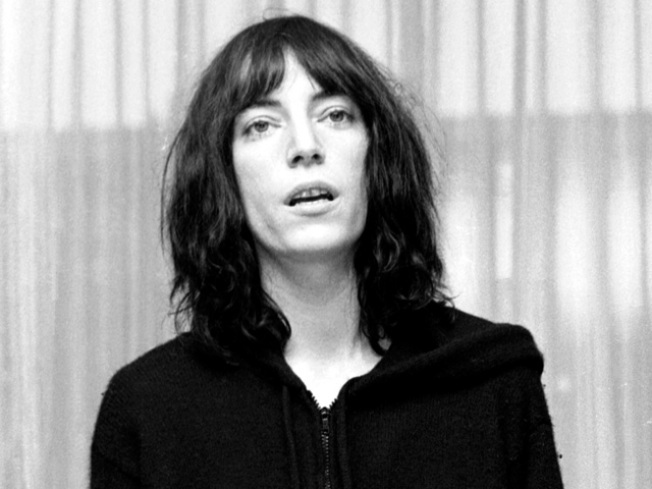 Congratulations are in order to New York’s most seditious daughter, Patti Smith: her memoir, Just Kids, has been nominated for the National Book Award in Nonfiction. Just Kids is the coming-of-age chronicle of Smith’s life in 1960s-70s New York City and her inspiring relationship with provocative photographer Robert Mapplethorpe. The pair first met as poor, ambitious young adults in Brooklyn and bound together, first romantically and then as deep friends, to climb up into the fabled bohemian whirlwind of Hotel Chelsea, Max’s Kansas City, and Andy Warhol’s Factory. Their artistic kinship manifested many times over in their lives, most famously in her iconic album Horses (with Mapplethorpe’s cover photo), before Mapplethorpe died of complications from AIDS in 1989. “The boy I had met was shy and inarticulate. He liked to be led, to be taken by the hand and enter wholeheartedly another world. He was masculine and protective, even as he was feminine and submissive. Meticulous in his dress and demeanor, he was also capable of a frightening disorder within he work. His own worlds were solitary and dangerous, anticipating freedom, ecstasy, and release. Sometimes I would awaken and find him working in the dim light of votive candles. Adding touches to a drawing, turning the work this way and that, he would examine it from every angle. Pensive, preoccupied, he’d look up and see me watching him and he’d smile. That smile broke through anything else he was feeling or experiencing – even later, when he was dying, in mortal pain. The National Book Award winners will be announced on November 17.